Life on the Hay Farm: I ♥ Faces: Pets! The theme this week at I ♥ Faces is Pets! This pic below is not an example of great photography, but it does show a happy ending to a great story. You can read about that here. Be sure to check out I ♥ Faces for more great pet stories! what a sweet story. I was not sure what was in the bowl until I read the other post..
What a cute blog and lovely family! Would love for you to stop by and visit me too! 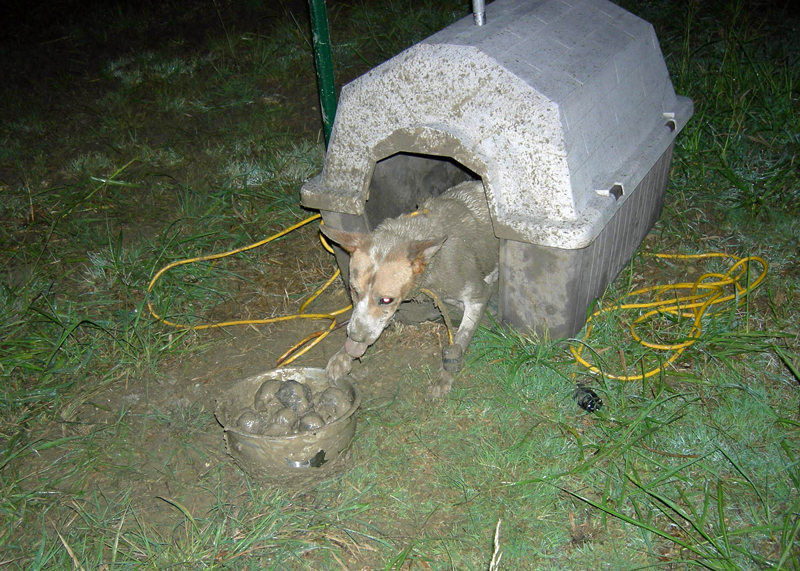 That muddy rescue picture is awesome. Good job.